and round plastic mounting pads. 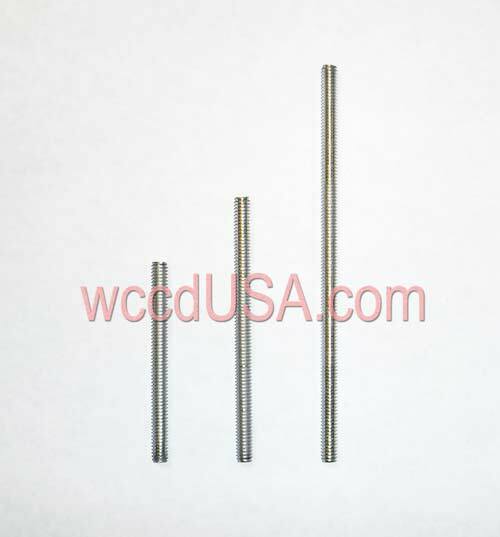 1/4-20 - 3" Length.... $26.95 100ct. 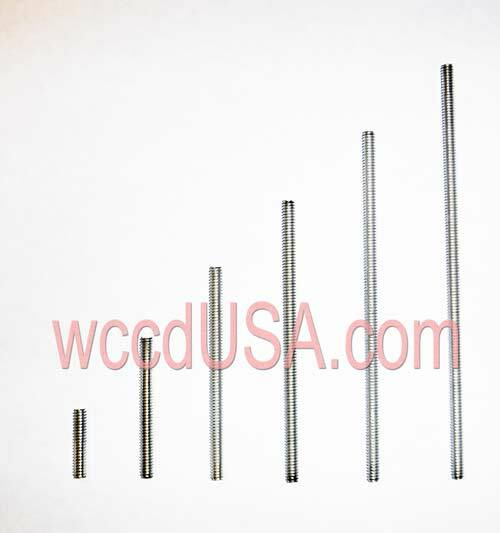 1/4-20 - 4" Length.... $30.95 100ct. 1/4-20 - 6" Length.... $39.95 100ct. 10-24 - 1" Length.... $10.95 100ct. 10-24 - 2" Length.... $12.95 100ct. 10-24 - 3" Length.... $17.95 100ct. 10-24 - 4" Length.... $19.95 100ct. 10-24 - 5" Length.... $22.95 100ct. 10-24 - 6" Length.... $29.95 100ct. 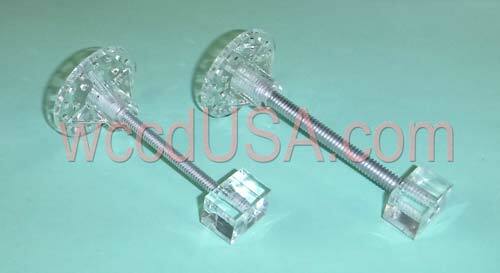 Aluminum stud/s sold separately - shown for display purposes. 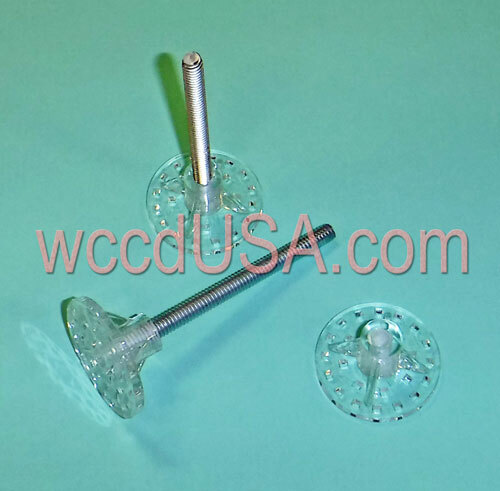 10-24 - 1 1/2" Diameter.... $59.95 50ct.